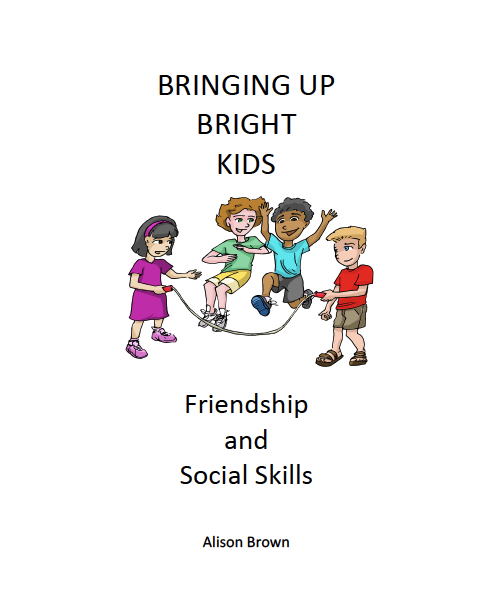 Bringing Up Bright Kids - Friendship and Social Skills is the first in a series of collaborative workbooks for parents, teachers, counselors and children, addressing the social, emotional, behavioral and educational needs of bright children. Based on more than 20 years’ experience in gifted education and child psychology, this series brings together information on various issues affecting bright children, together with countless case studies, proven strategies, motivational posters for children and tip sheets for parents. 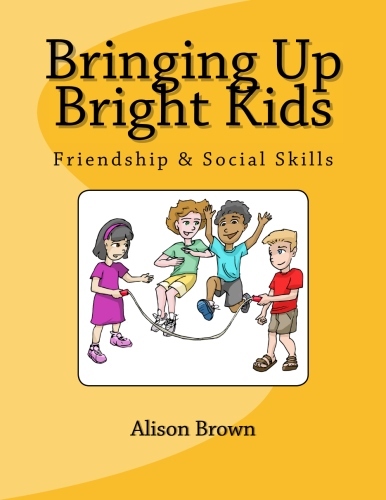 Friendship & Social Skills, the first book in this series, covers topics such as 'making friends', 'keeping friends', 'approaching others and joining in', 'being fair', 'conversation skills', and 'understanding body language'. Filled with practical tips, brightly illustrated posters, and prompts for reflection and discussion, this series is a wonderful resource for families, students, and those who work with bright kids in a professional capacity.